They also updated the firmware alongside the new version of that device. A similar device is gaining popularity with its portable use: spc technology connectors. “Perhaps they are using industrial lasers in combining up all the tiny parts needed here. 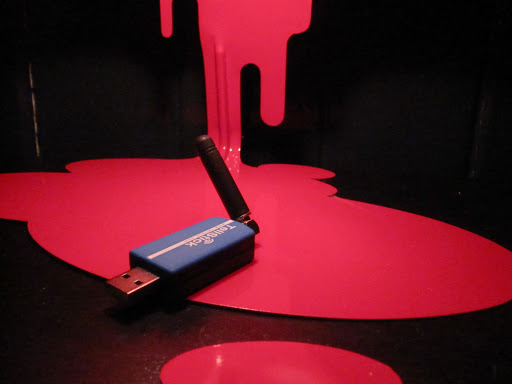 It's really hard to produce a small product with a huge use just like this modem like flash drive.